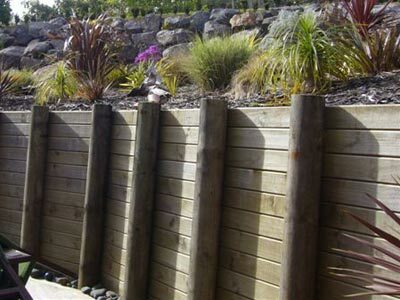 From landscape design to preventing major mudslides, retaining walls meet a variety of purposes. 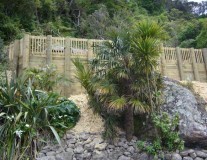 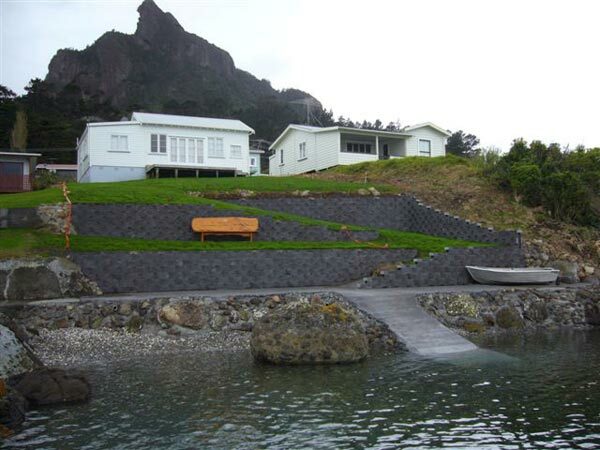 Retaining walls are in big demand in Whangarei Heads, due to coastal erosion, hillside house sites and walkways. 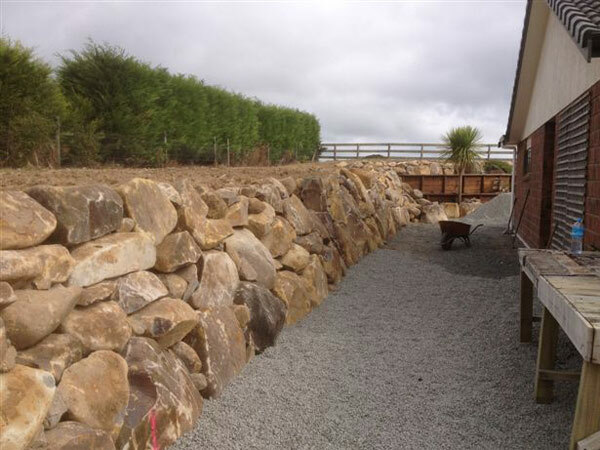 Manaia Excavators have successfully built many retaining walls in the area and have provided lasting and attractive solutions. Substantial retaining walls have to pay close attention to the laws of physics and there are many different tried and tested methods for keeping soil in its place. 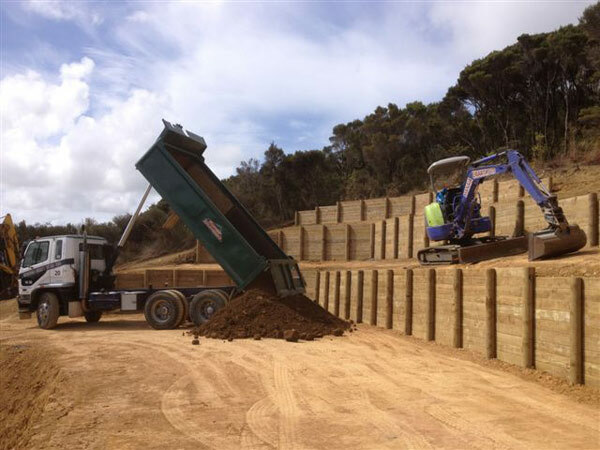 We can visit your site to discuss the particular requirements of your project and the variety of material options that are available. 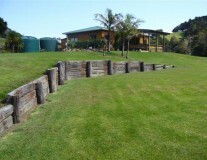 View our Case Studies for examples of two retaining walls that we have done recently.